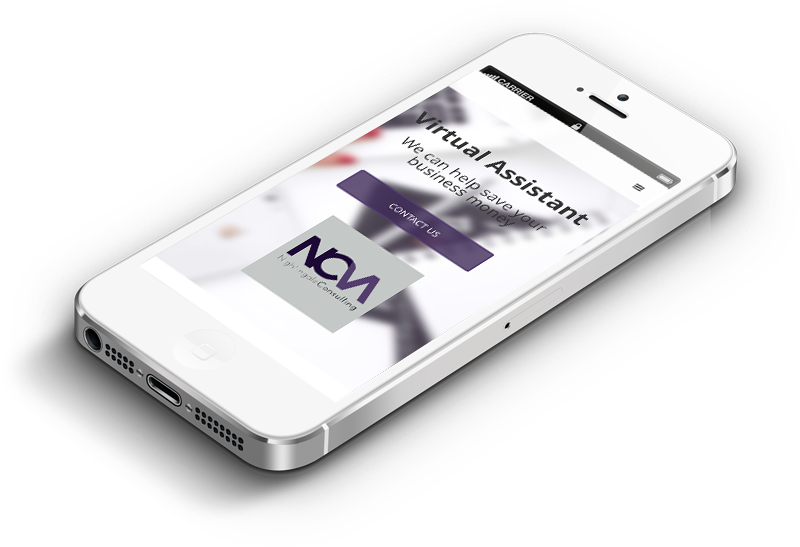 Dedicated to "Virtual Assistance" NCVA is one of the few companies that offers the integration of accounting, payroll and executive assistant services through outsourcing. 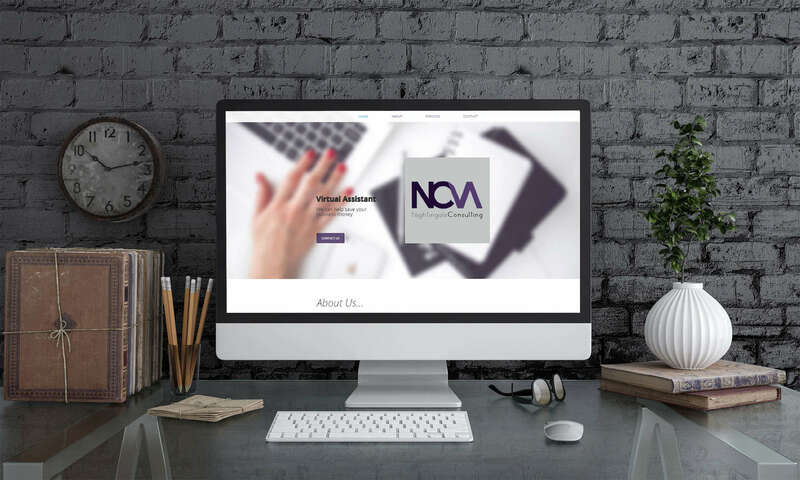 Connected by various years of friendship, the founder of NCVA asked us to conceptualise and design the promotion of her services through a web page. After various meetings and long nights the graphic concept of NCVA was born. By working together, the design department, the founders and friends brought an idea that was in the head to reality and we could create it digitally. We all need to administer our business, generally it's not something we enjoy; numbers, taxes, fines and deadlines seem more like torture than good organisation, however, walking this world with pleasure, simplicity and professionalism, enriches, nurtures and brings people together; transforming business relationships in strong and promising alliances where everyone wins. 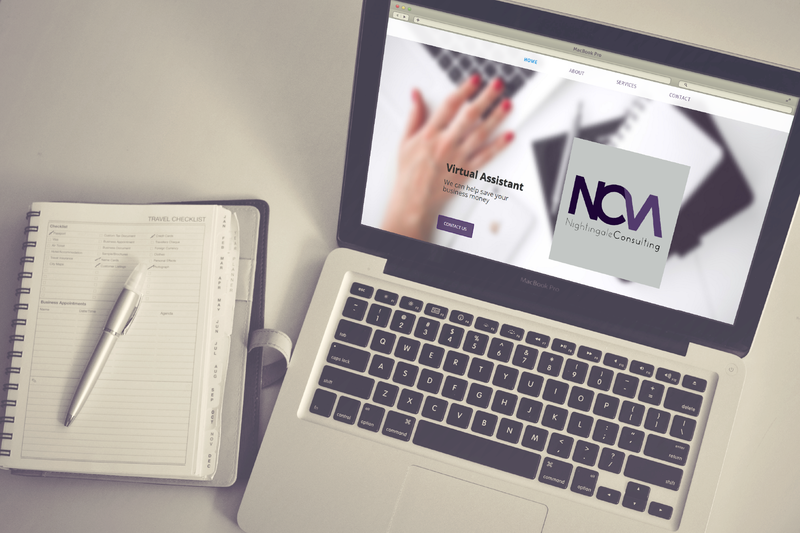 The continuity of the lines and the touching between them represents the union and integration of each one of the services NCVA offers as a solution for their clients. 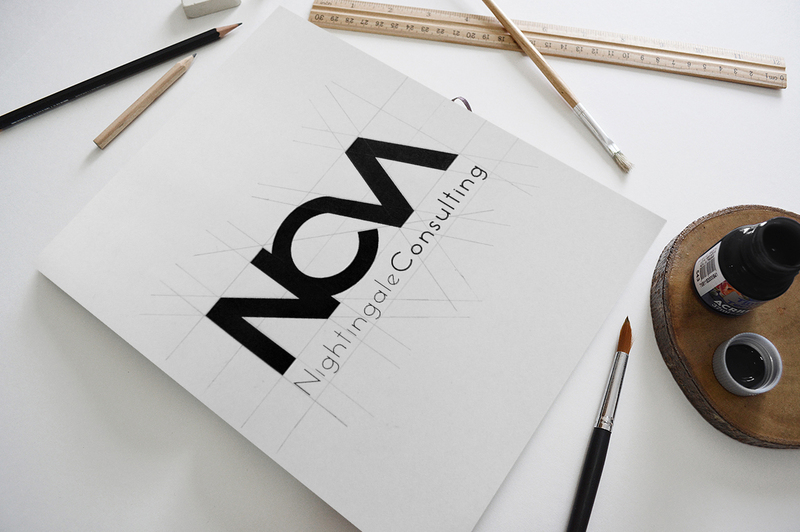 Nightingale Consulting is a state-of-the-art proposal with the freshness of a motivated and committed staff but above all conscious of the times and circumstances in which we live. We know with certainty that they are completely committed to be the help in the financial administration you need.